Sponsors |How to get a scholarship for Indian Students |Find Fund for study abroad. Santa Monica works with quality institutions willing to provide, scholarships, student grants, tuition fee discounts and free IELTS training for outstanding students who are financially backward. 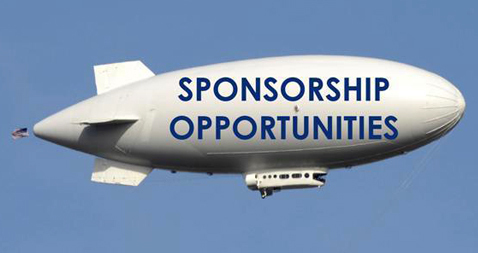 Depending on the genuineness of application, availability of fund/sponsor, sponsorships are awarded to selected candidates. To avail these services, please contact our Social Service Department. For further information, log onto our web page on Scholarships or contact your nearest Santa Monica office.